YouTube is a hub of all sorts of videos and audios including your favorite songs that you’ve always wished to use as ringtones in your iPhone. I’m almost certain that you at some point in time came across an attention-grabbing file on YouTube but your effort to download and use it as a ringtone in your iPhone did not yield any fruit. If you want to download YouTube to iPhone ringtone, then you should be so jubilant because you are only four steps away from achieving your dream. 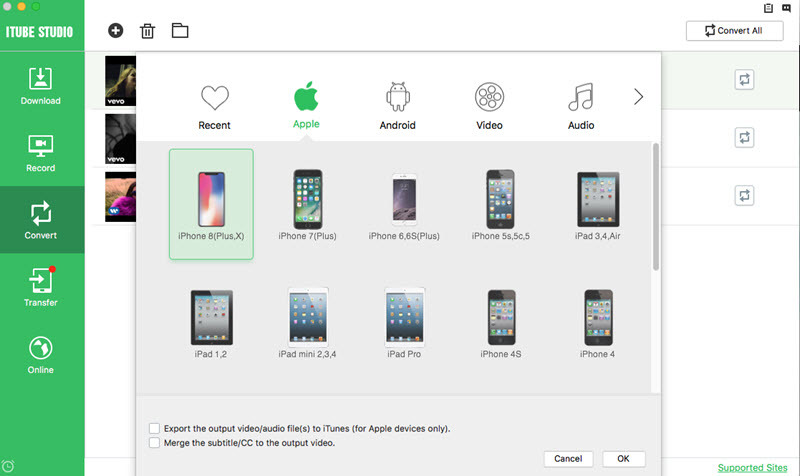 The very first step is to download the file from YouTube using a YouTube downloading tool such as iSkysoft iTube Studio, then convert it into an iPhone’s ringtone format (.m4r), add it to your iTunes, synchronize your iPhone and iTunes and you’ll be done. To download a file from YouTube you need a YouTube downloading tool. There are numerous YouTube downloading tools that you can use but I recommend that you use iTube Studio Video Downloader (or iTube Studio for Windows) because of the amazing features it offers and the user friendliness of its interface. iSkysoft iTube Studio is one of the world’s best video downloader designed for both mac and windows. It allows you to download videos from the internet at a three times faster speed than any other ordinary video downloader. Download files from YouTube easily and at 3X faster speed with original quality maintained. 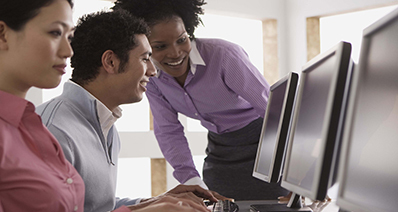 Convert the downloaded videos and other desktop videos into any other video or audio format you need. 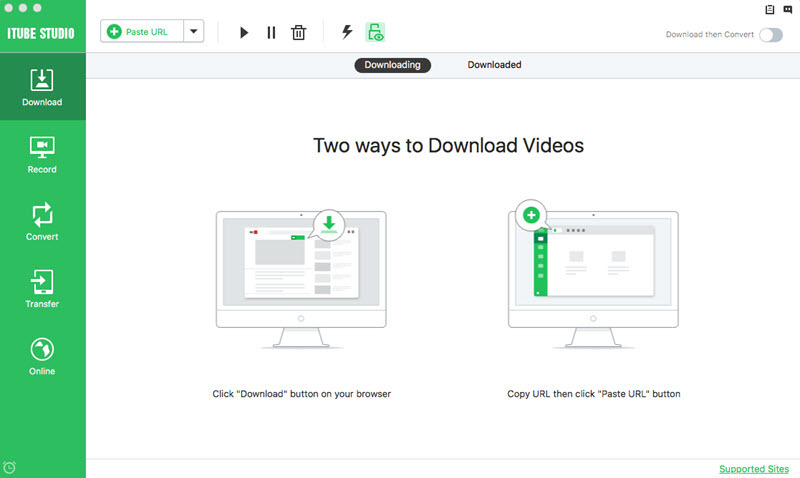 Batch download feature that allows you to download multiple videos simultaneously. 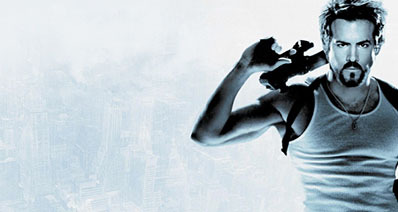 Support to play almost all media file videos with its inbuilt movie player. Record video or audio from those unable to download online video, music or radio sites. 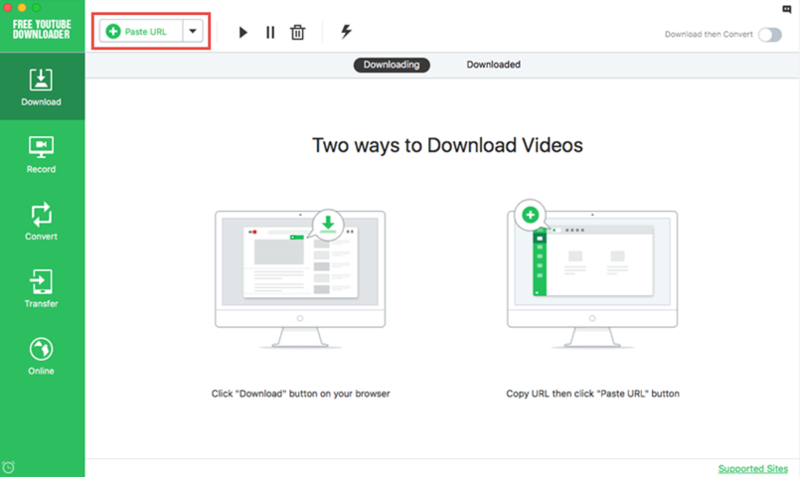 Once you have acquired iTube Studio on your Mac or Windows PC, run it and you’ll receive an interface showing you the three ways of downloading/saving videos. 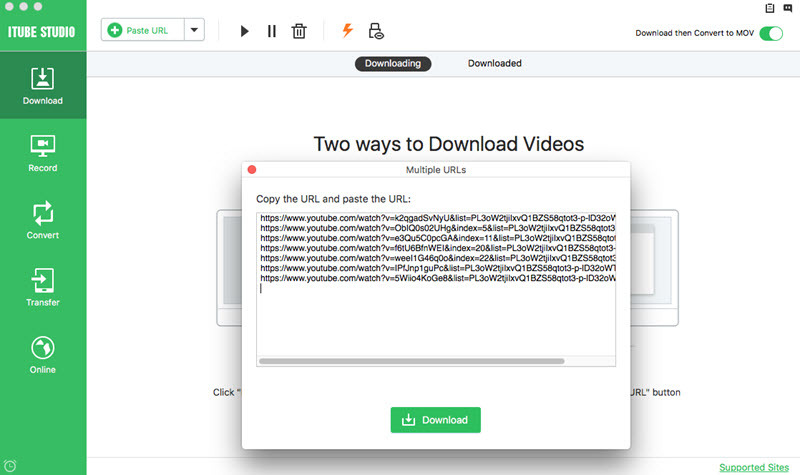 iTube Studio can download YouTube videos in 2 different ways; the first way is to open YouTube in any other browser like Firefox and the webpage will automatically detect it and the "Download" button will appear at the top-left corner of the video. You can then click at the download button and the video will automatically get downloaded, or drag the URL of the video to the iTube Studio and the video will automatically start downloading. Another way is to copy the URL of the YouTube video or music and paste it in the primary window and the video will automatically get captured. To convert the downloaded video to iPhone ringtone formats, you need to convert the YouTube to audio format. 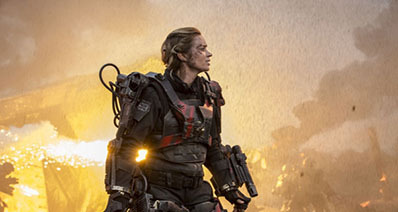 You only need to go to the "Downloaded" tab located on the left side of iTube Studio. Click the button in the display bar to add the downloaded YouTube file to convert list, then turn to the Convert category and choose M4A format from "Audio" tab. And then you can transfer converted M4A to your iPhone or iTunes to set the converted YouTube video/music as ringtone. First, follow the above procedure to download the file from YouTube and convert it to iPhone format; then locate it in the folder, right click on it and select properties. Under properties, click on the name and extensions section and change the extension of the file from .m4a to m4r. After changing the extension of the file, move the file to the library section and connect your iPhone on the computer using a USB cable. Then select iPhone in the iTunes section and click on the Ringtones tab. Finally select Sycn Selected Ringtone and remember to check the box subsequent to your new ringtone. On the iPhone, navigate to settings then choose sounds and go to Ringtones. At the Ringtones section select your new ringtone and you’ll be done.